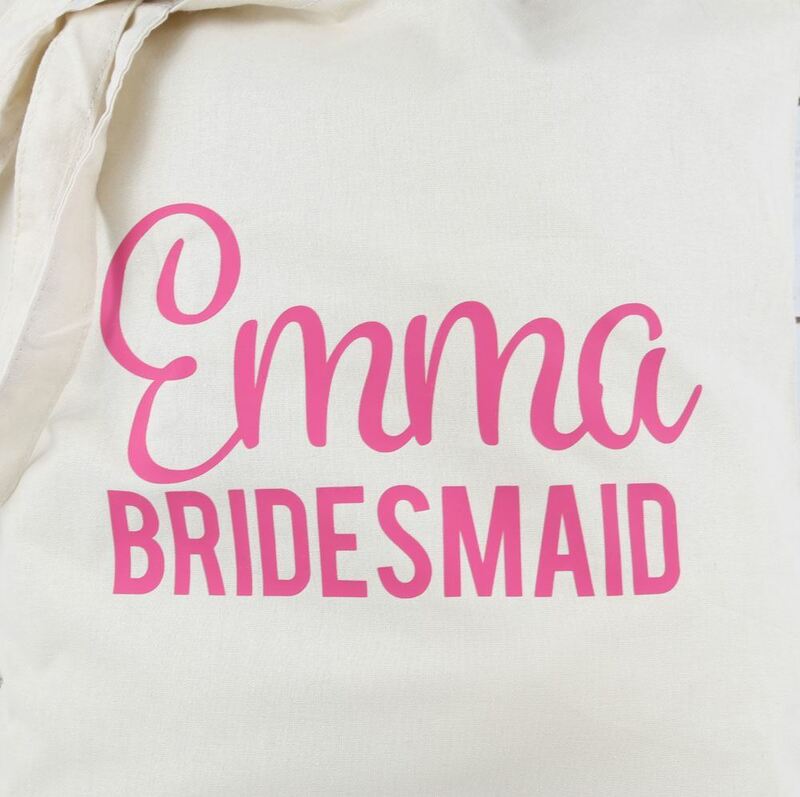 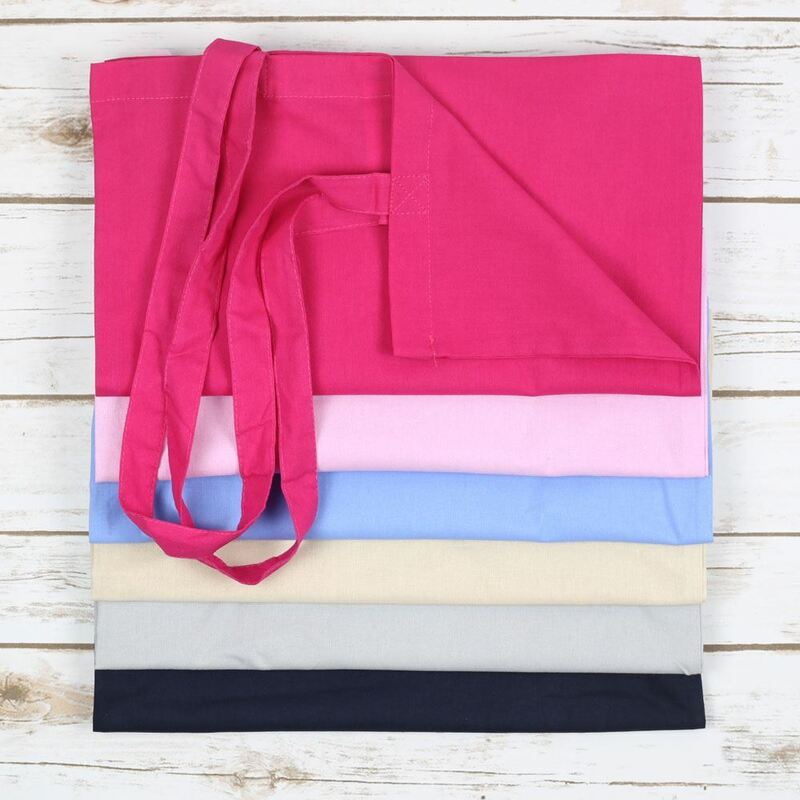 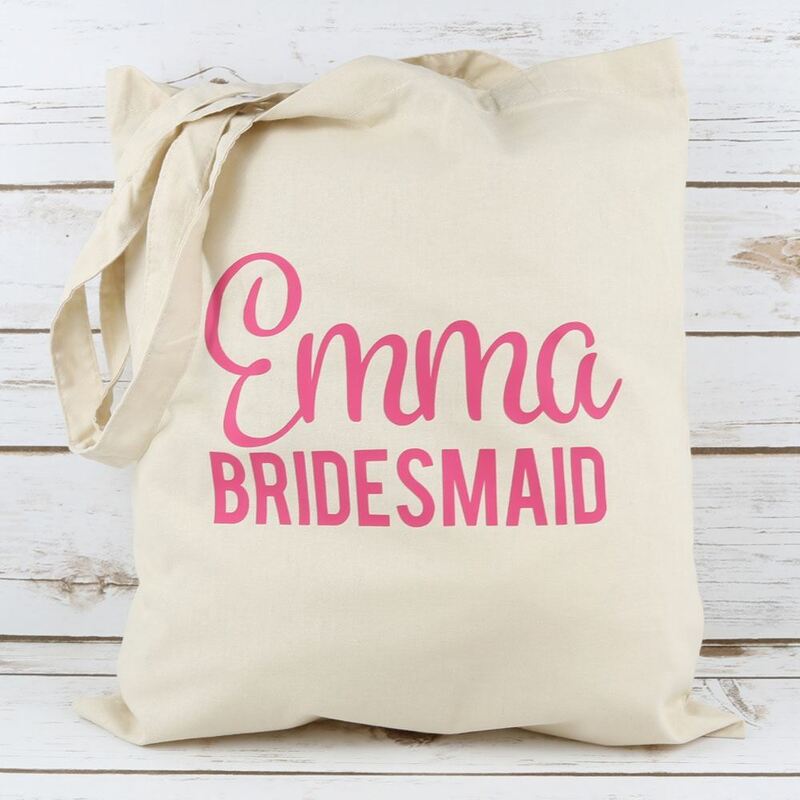 Every bridesmaid needs a cute tote bag to carry all those bridey things when shopping or going to bridal fayres with the bride to be. 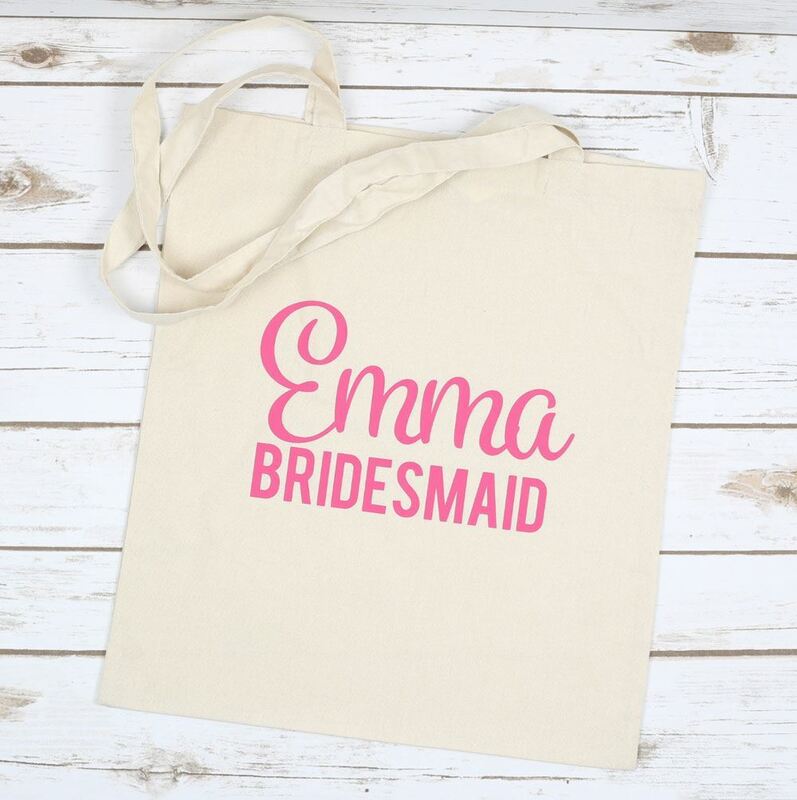 Our lightweight bridesmaid bag is perfect for this and is small enough to hold away in your handbag when you aren't using it. 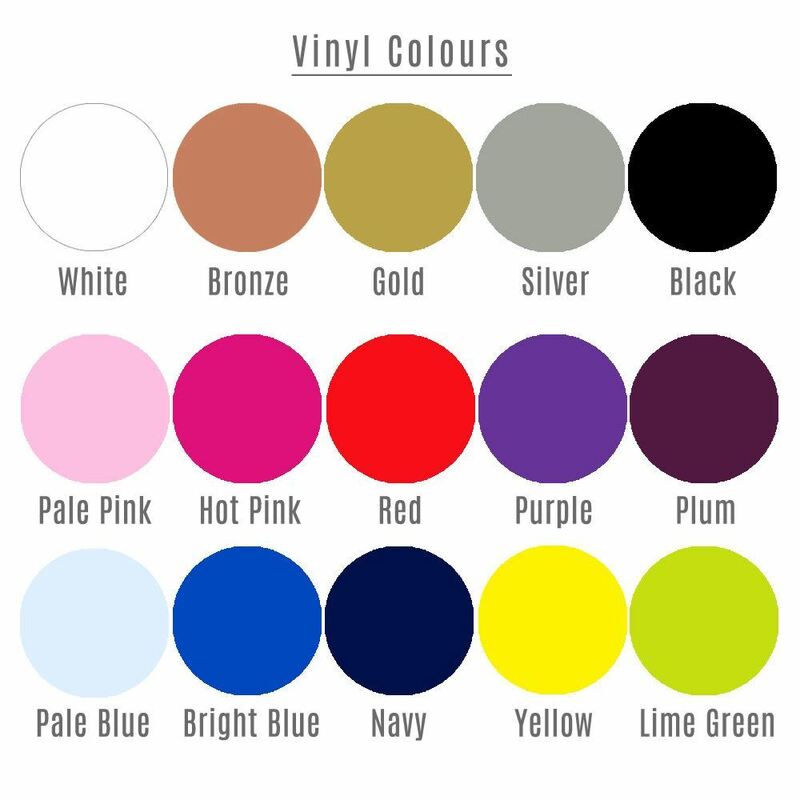 Please choose the bag and wording colour from the drop down lists. 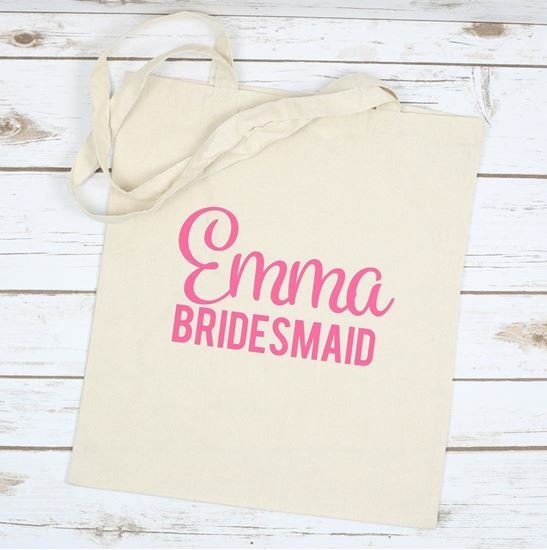 Bags can also be made for the Bride, Mother of the Bride or Maid of Honour.